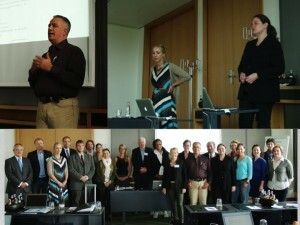 The first joint Pongratz Consulting-Eurida Research Management was held in Berlin. 21 participants join from across Europe to hear about the latest development in the Horizon 2020 scheme which will be launched December 2013 or January 2014. During the workshop we presented both the practical details and also the policy background of the Horizon 2020. 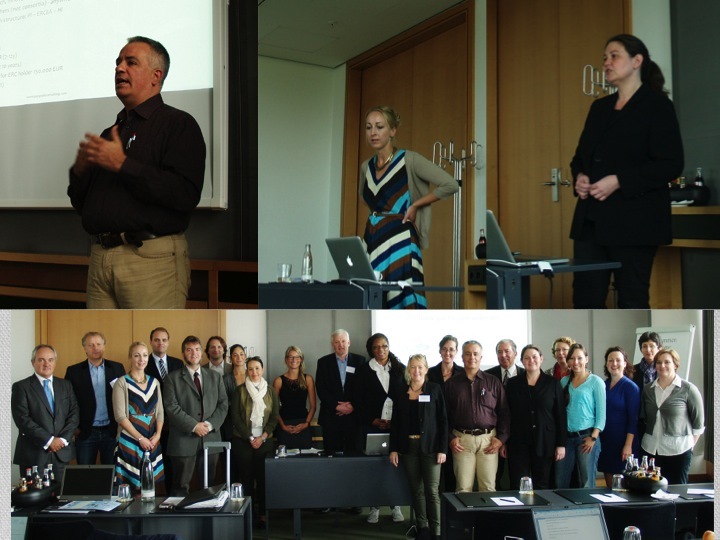 In addition, the workshop participants benefited from presentation of other EU funding schemes such as Eureka, COSME etc. We are very happy that the participants enjoyed the workshop and the information that we provided and we would like to thank them all for creating such a nice atmosphere. If you would like to have more information about these training session please do not hesitate to contact us so that we can discuss how we can support you.